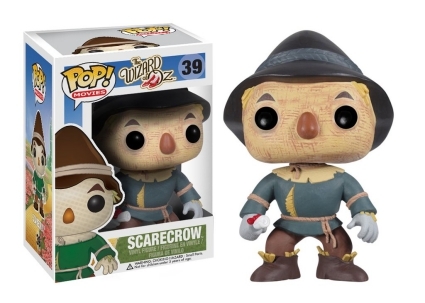 We're off to see the wizard, the Funko Pop The Wizard of Oz figures, of course! 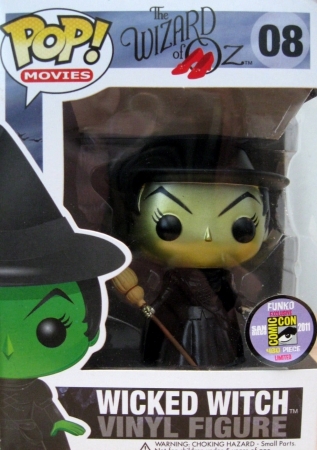 Join Dorothy and friends as they seek out the Wizard while attempting to avoid the Wicked Witch of the West. 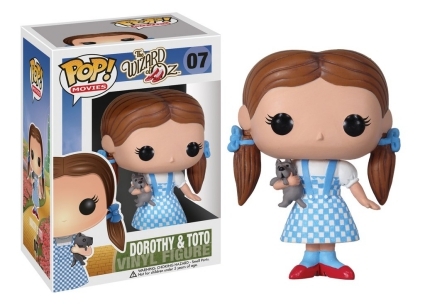 Naturally, Funko Pop The Wizard of Oz is led by Dorothy holding her treasured canine, Toto. 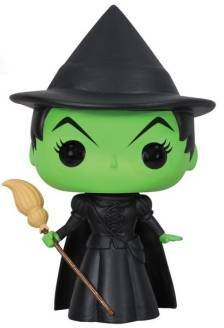 Causing problems for Dorothy, the notorious Wicked Witch has bright green skin with an all-black ensemble, and carries her broom stick. 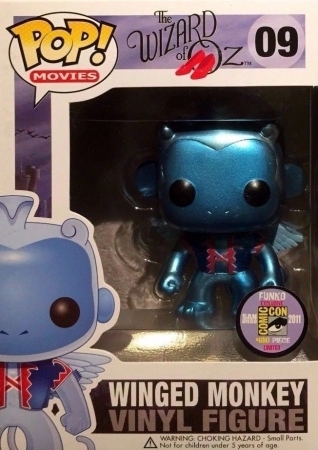 Her flying pets are included, too, and metallic versions of the Winged Monkey and Wicked Witch are 2011 San Diego Comic-Con Exclusives. 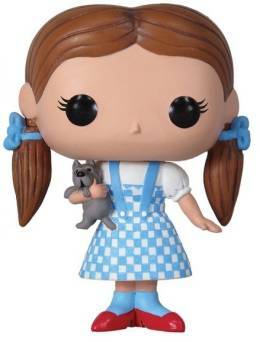 Shop for Funko The Wizard of Oz Figures on Amazon. 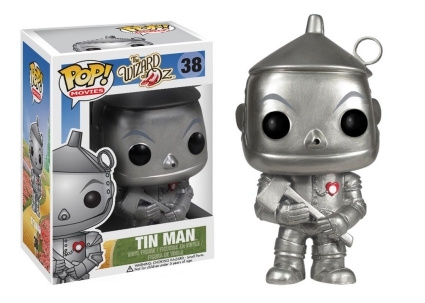 Other subjects from the Land of Oz include Tin Man with a red heart on his silver suit, Scarecrow, who no longer has stuffing placed under his hat, and the Cowardly Lion displaying his medal of courage. 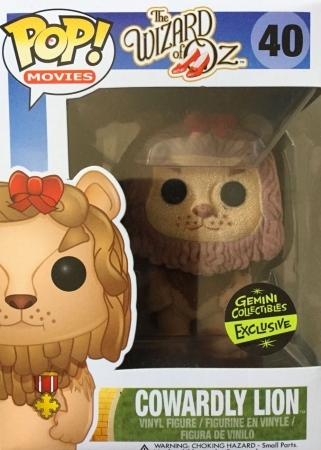 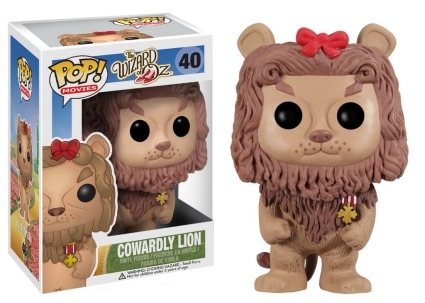 Also available is a Cowardly Lion flocked variant from Gemini Collectibles. 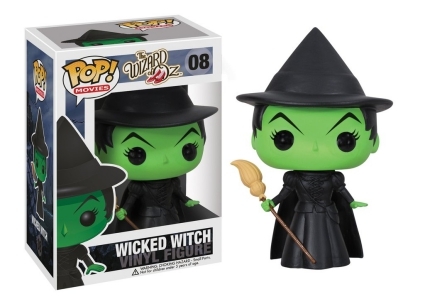 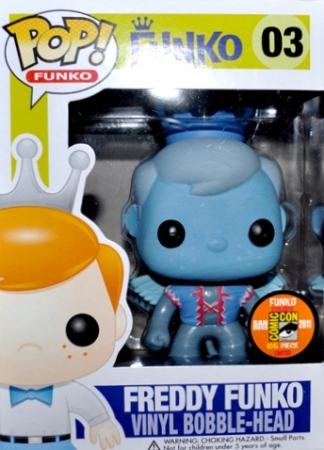 In addition to characters seeking help from the Wonderful Wizard, the Pop! 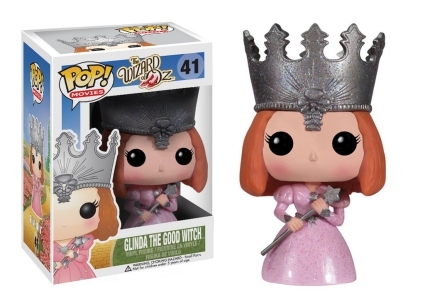 Movies set features Glinda the Good Witch. 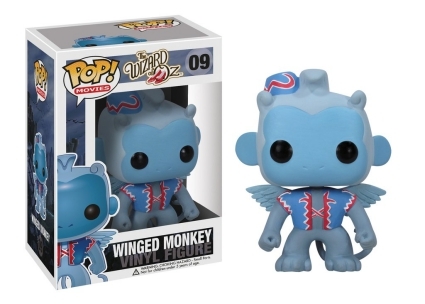 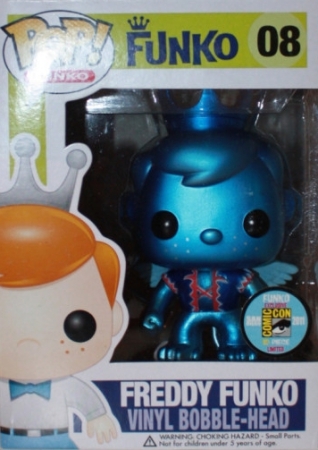 Funko Pop Winged Monkey Wizard Of Oz.